Guided activity. 7 hours approx. 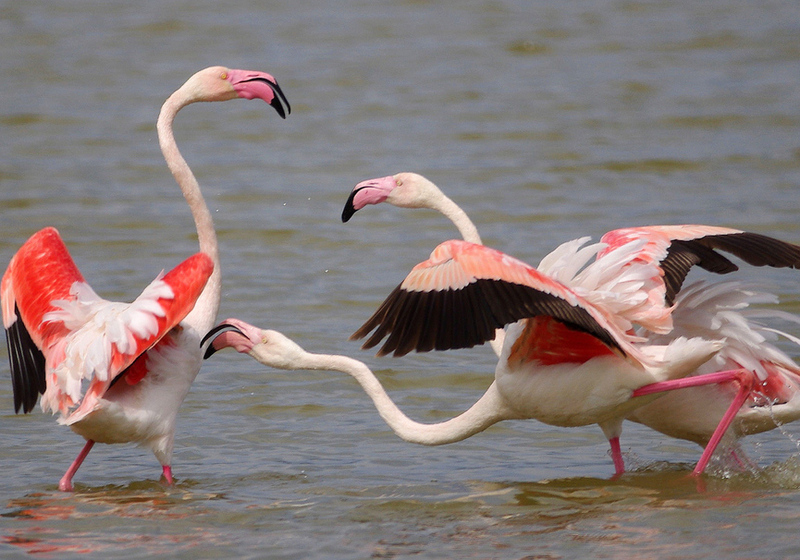 When we talk about nature in Huelva, the name of the Doñana National Park immediately comes to mind. 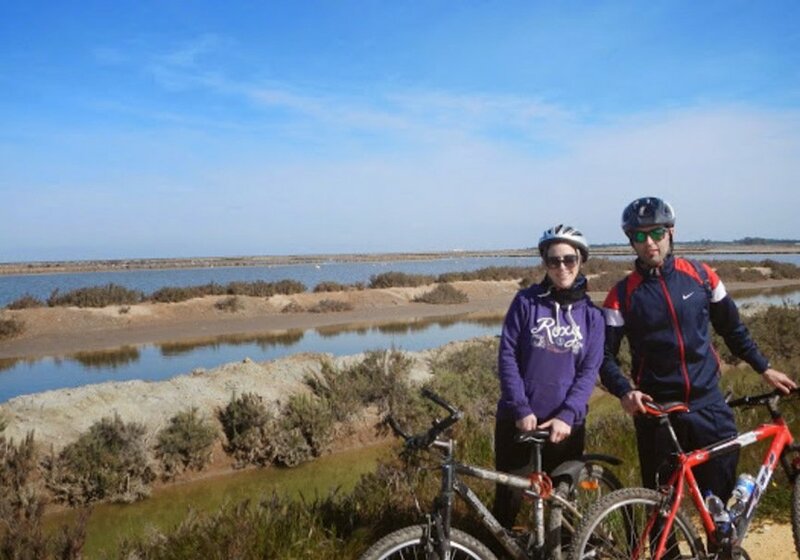 This is one of the most important protected areas in our country and, without a doubt, a privileged place to practice various ecotourism activities in Huelva, but It's not the only one. 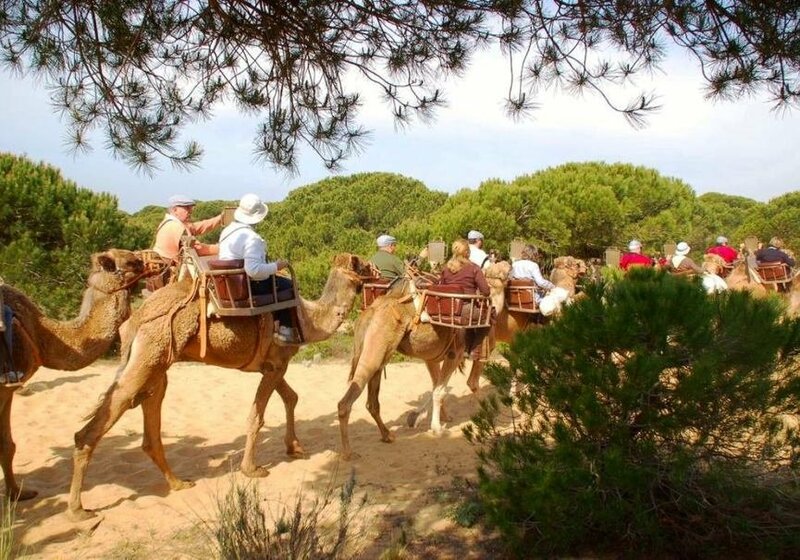 In Huelva, active and nature tourism is shared between the north and the south, between the coast and the mountains. To the south, the coastline, where several renowned beaches follow one another. 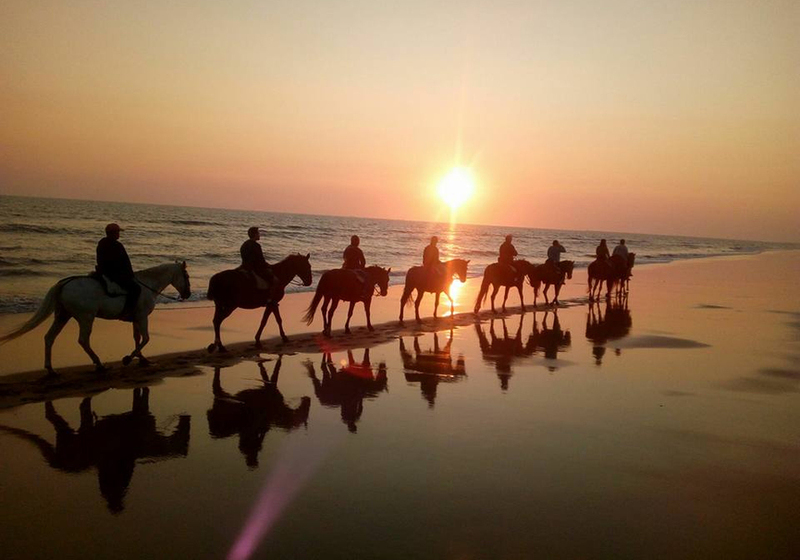 Places like Punta Umbría, Ayamonte or Mazagón sound us by the sun and the beach; but also because they practice activities such as surfing, kayaking or scuba diving. Apart, as we have said, Doñana. This spectacular natural space stands out above all for ornithological tourism. Its wetlands are a place of passage for many migratory birds that make their route between Europe and Africa. But in addition, there are also many other resident species that nest in the lagoons and marshes throughout the year. 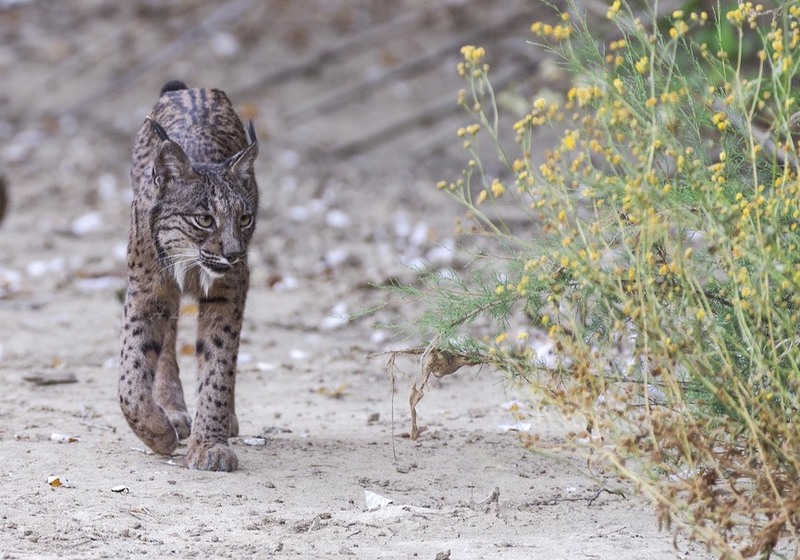 But Doñana is not only a place for ornithological tourism. There are many other activities that can be done there. 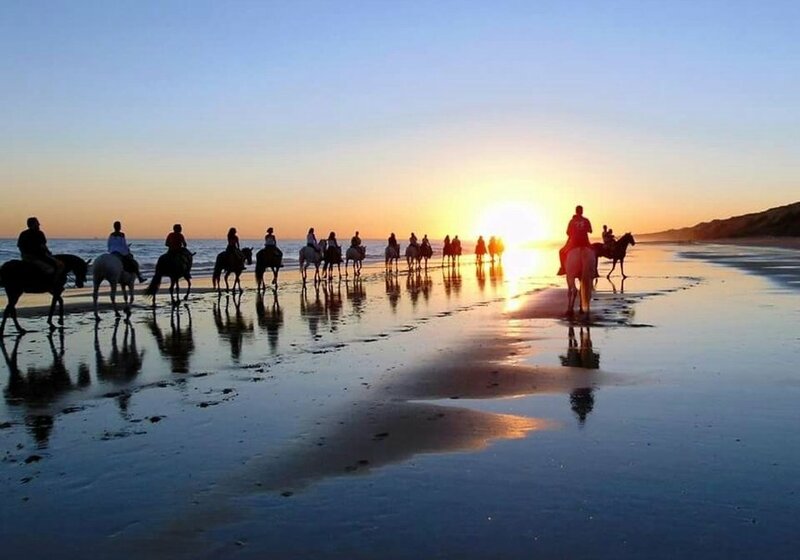 Guided tours, interpretive hiking, bicycle routes, horseback riding (very widespread, by the way, throughout the province) and even riding on dromedary are some of the existing options. 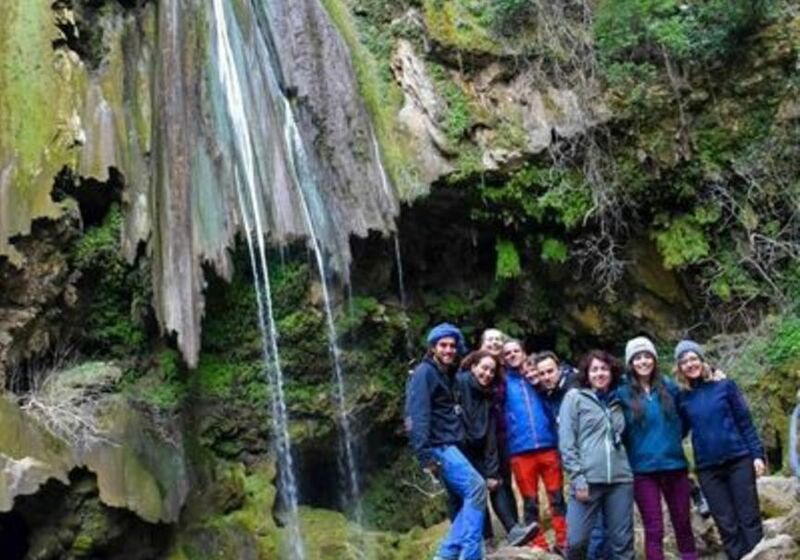 On the other hand, to the north, we find the Natural Park of the Sierra Aracena and the Picos de Aroche, another perfect place to do activities in nature in Huelva. 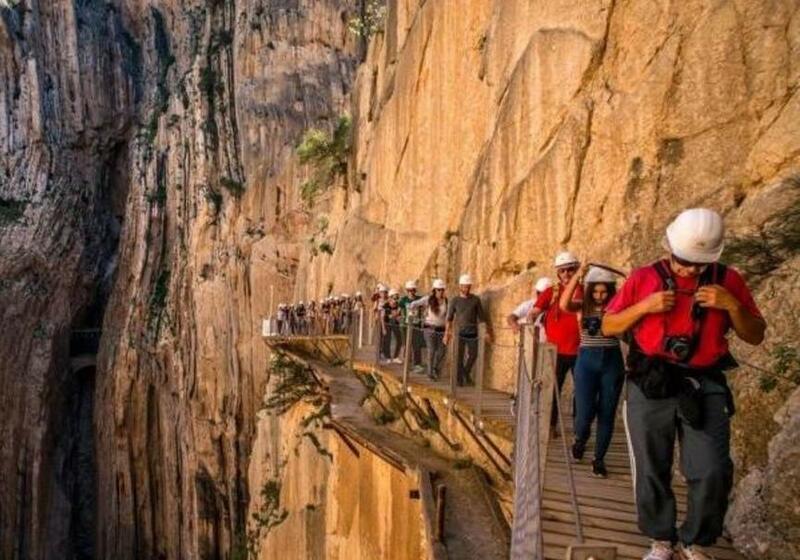 This Natural Park is part of Sierra Morena and can be traveled using the more than 1000 kilometers of marked trails that it has. Other activities in this space would be canyoning and caving, highlighting the Grotto of Wonders. 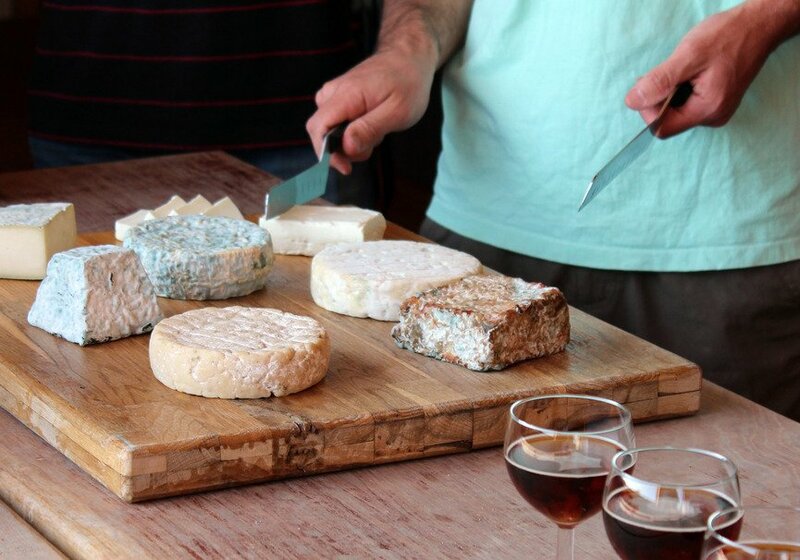 Or, why not, be imbued with the culture and local traditions, and participate in some interesting ethnotourism activity such as the production of artisanal cheese. 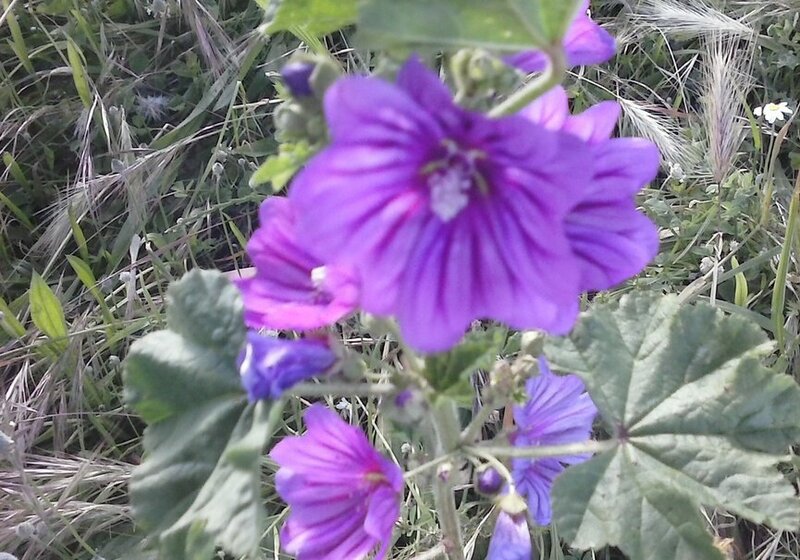 Between the north and the south, two other natural areas of Huelva deserve a mention. On the one hand, the Natural Site of the Marismas del Odiel, where birding can be practiced, as in Doñana. On the other hand, the Sierra del Andévalo, located between the Sierra de Aracena and Portugal, where many adventure activities can be practiced. 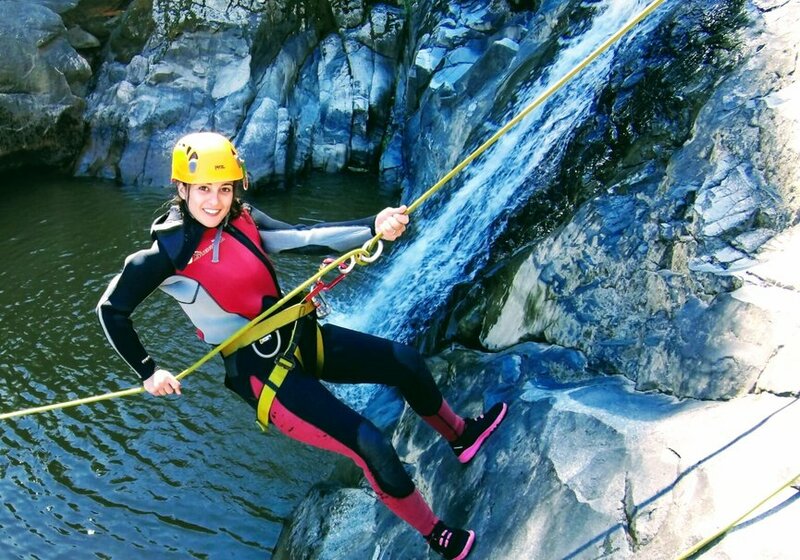 Climbing, abseiling or via ferrata are some proposals for the most daring. 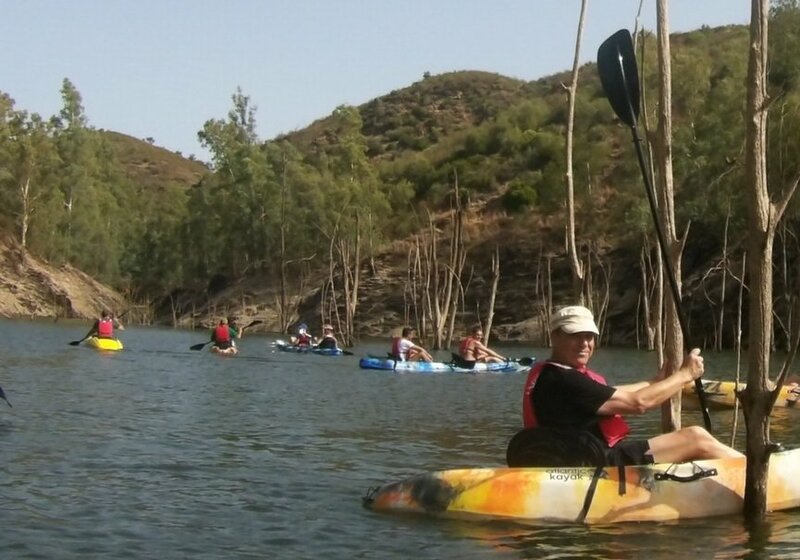 If you want something more refreshing, try to make a kayak route in some of the reservoirs in the area, such as the Santa Bárbara reservoir.